Justine Lemos completed her doctoral degree and returned to the Mendocino Coast to work on her book project on Embodied Gender in Mohinyattam Dance. 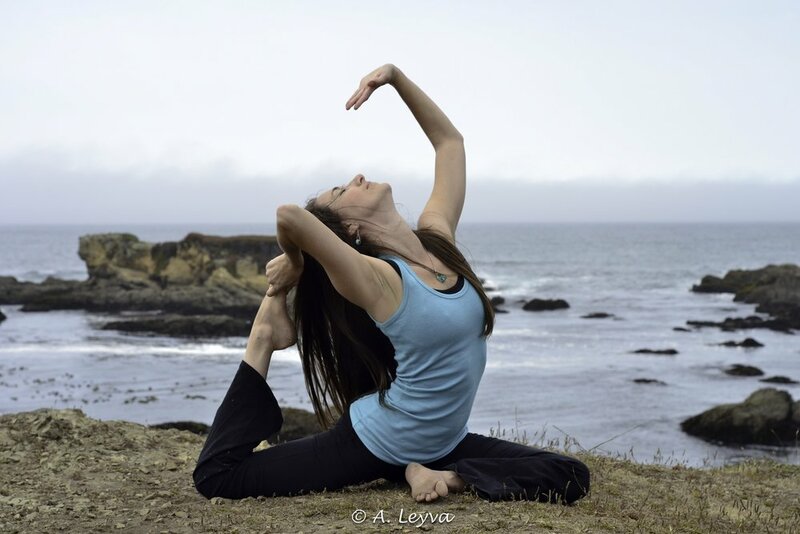 Realizing there was no yoga studio in Fort Bragg she opened a space for her practice of yoga and classical Indian dance. Now a thriving community of yogis, at One Yoga offers classes in Iyengar Yoga, Hatha Yoga, Yin Yoga, Vinyasa Flow Yoga and Gentle & Restorative Yoga. Workshops on meditation, mantra, Ayurveda, tantric yoga, chakras and other topics are also regularly offered.